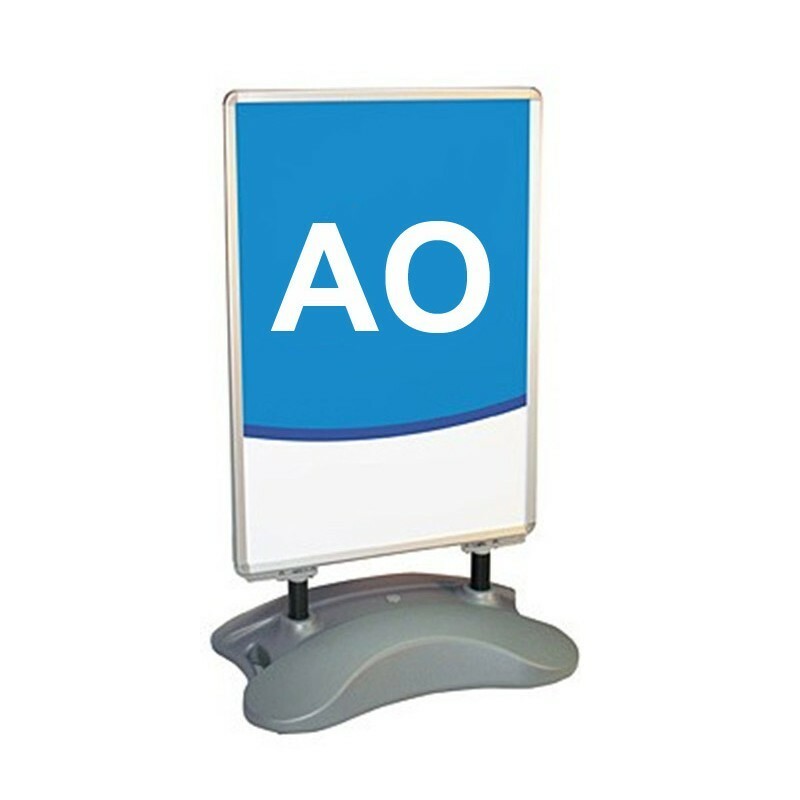 A large forecourt sign which is it is streets ahead of the competition when it comes to quality. This is the big brother of our best selling A1 windjammer. 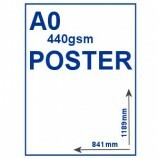 It works in exactly the same way with a water fillable base and an impressive AO (841mm x 1189mm) snap shut poster frame which comes complete with protective plastic weatherproof covers. 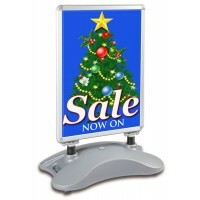 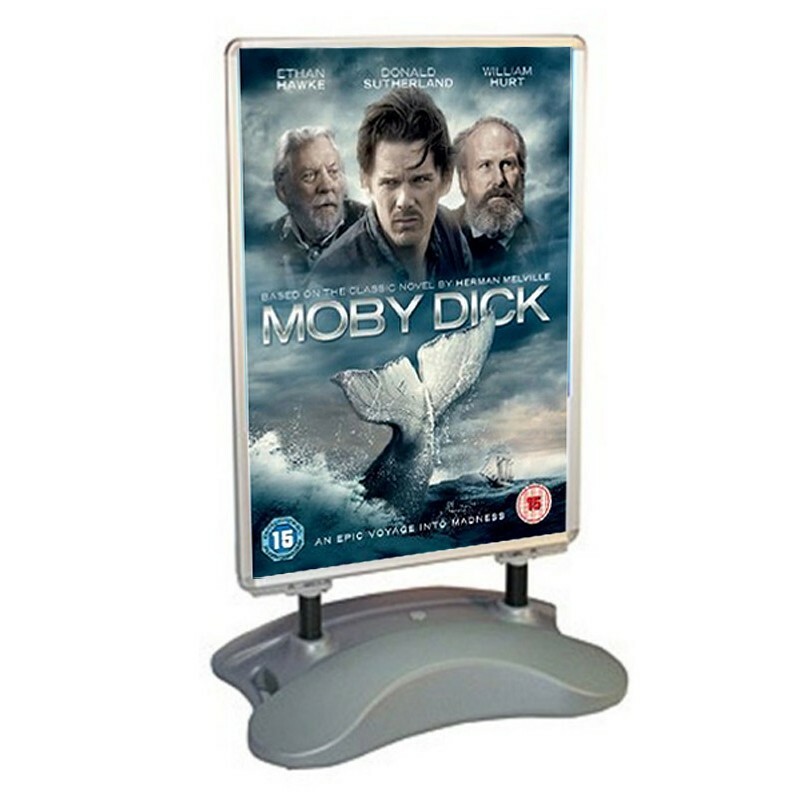 The base is moulded plastic and has strong steel springs which lets the poster holder bend in the wind improving the stability of the sign. 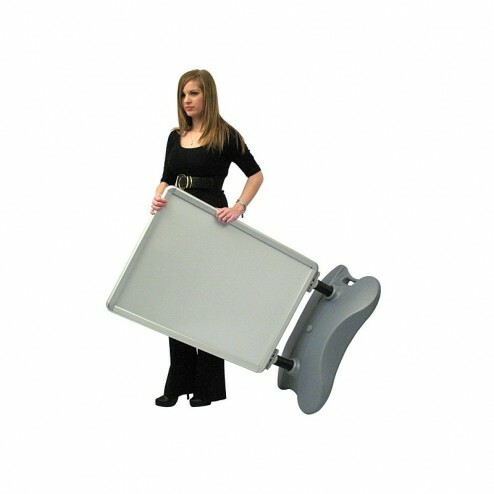 The base is also provided with wheels which makes moving in off the sidewalk at the end of the day easy. 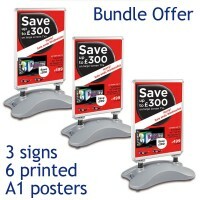 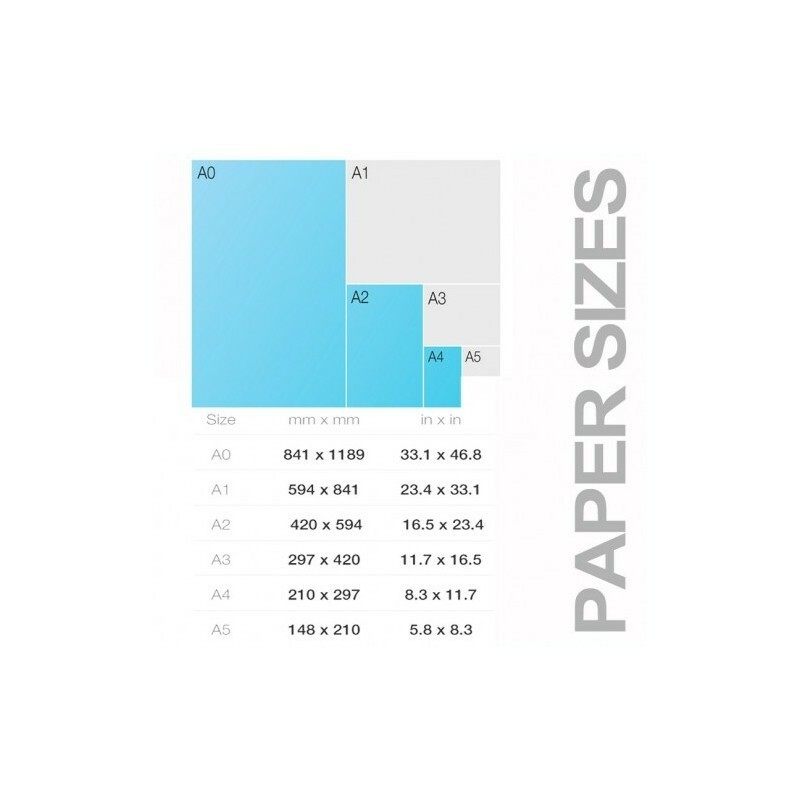 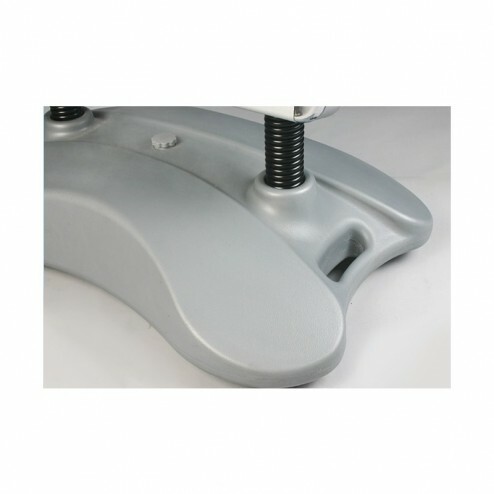 The snap frame is engineered to last with thicker aluminium than cheaper imitations, the hinges are stronger and the frame closure mechanism has more springs to make sure your posters stay in place.